As an employer, you want to know when your employees are using drugs or alcohol on the job, potentially jeopardizing the lives of those around them. But did you know that some alcohol tests aren’t the most effective for detecting your employee’s alcohol use? Here are all the details on EtG alcohol testing, and why we recommend it to businesses who want to keep their workplace as safe as possible. Regular alcohol testing measures ethanol alcohol levels, which can’t be detected after a short period of time. With urine EtG alcohol testing, we measure EtG levels instead — and these don’t fade quickly. This makes results more reliable than a traditional alcohol test. For the highest level of accuracy, you can combine EtG alcohol testing with EtS testing and a Medical Review Officer (MRO) service. The MRO will ensure that the test results weren’t skewed by any products or prescriptions that produce false EtG or EtS positives. Because our bodies process alcohol so quickly — roughly one alcoholic drink per hour — breathalyzers or urine alcohol tests are only able to detect alcohol that was consumed within 24 hours. 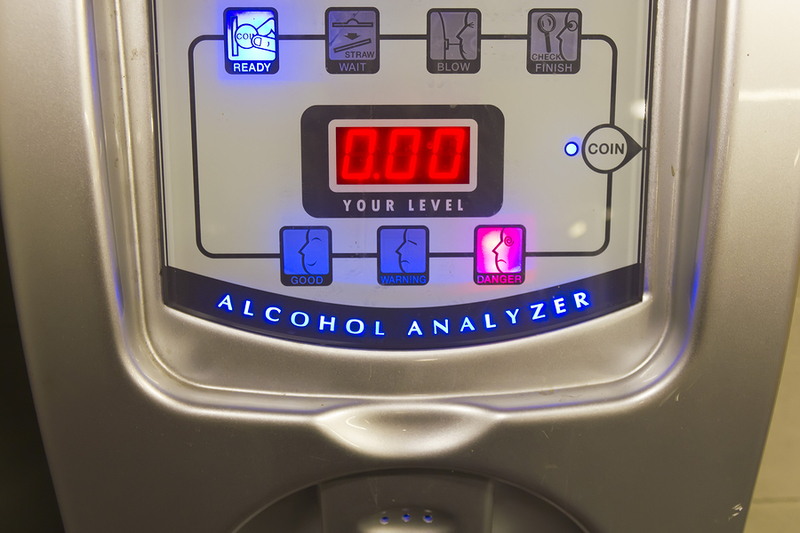 An EtG alcohol test, on the other hand, is able to detect alcohol consumed over an 80 hour period. EtG alcohol testing works by measuring the level of ethyl glycuronide (EtG), a metabolite that is only made when alcohol is in the bloodstream. With increased alcohol use, the number of EtG markers increases. Unlike other markers of alcohol consumption, EtG doesn’t disappear quickly — so your alcohol testing isn’t limited to a detection window of 24 hours. EtG alcohol testing has a quick turnaround. Employers can expect results within 2 or 3 days. ARCpoint Labs will release your results online, by fax, or by mail. ARCpoint Labs of Worcester can serve as your EtG alcohol testing partner. Contact us today at (774) 314-9551. Worcester Sees Rise in Drug Fatalities: How Can We Address Our Community’s Drug Problem? What Qualifies as Reasonable Suspicion in Drug Testing?